Attention all Hammer fanatics! 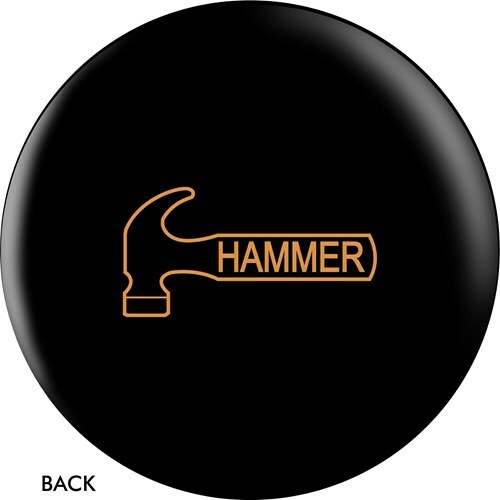 This ball features the Hammer logo and tagline. Hit the lanes and show support for your favorite bowling brand! 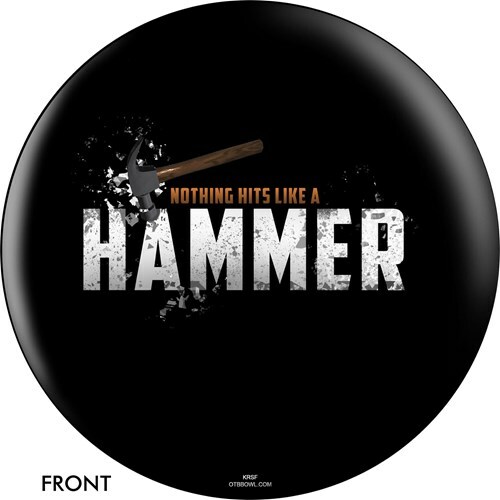 Due to the time it takes to produce the OnTheBallBowling Logo Ball - Hammer Tagline ball it will ship in 3-4 weeks. We cannot ship this ball outside the United States.